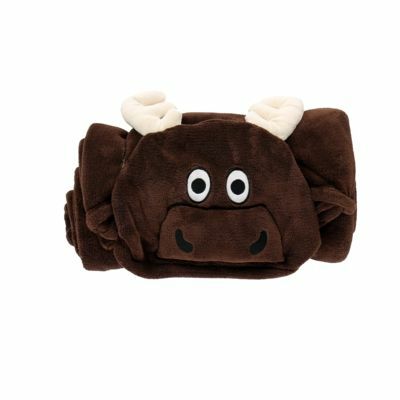 Jump onto this extremely soft pillow case from Lazy One! 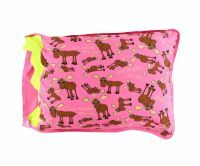 This design features a super cool moose wearing sunglasses set against a pink background. 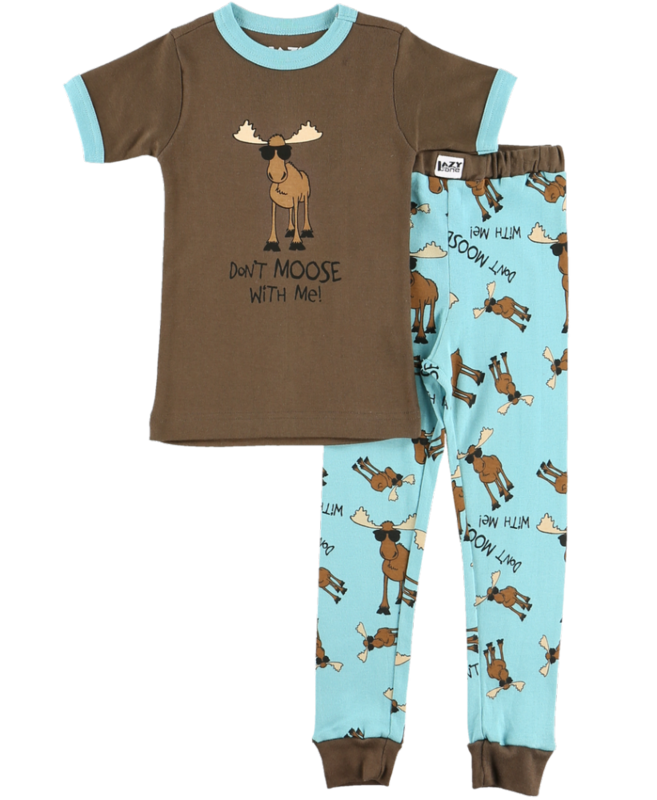 The other side which is mainly a contrasting green features a bunch of moose and the captions "Don't Moose With Me". 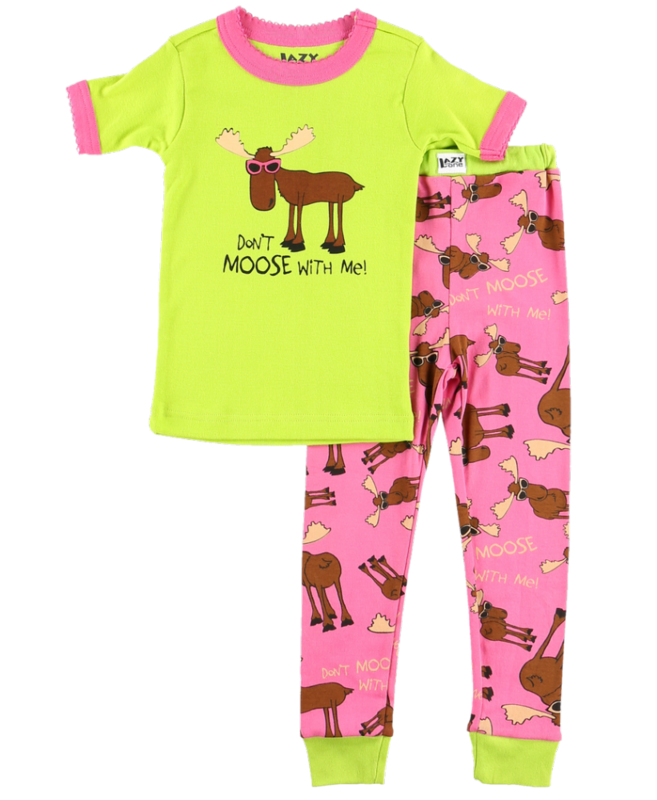 This fun and sassy design goes great with the moose themed lounge and sleepwear.